Unlike most climbers I know I’ve never been a massive fan of logging climbs. The last thing I usually want to do when back from a day out is to sit down and start adding tick marks to an online logbook. However, I’ve had to come to terms with the fact that having a list of stuff done is pretty useful. 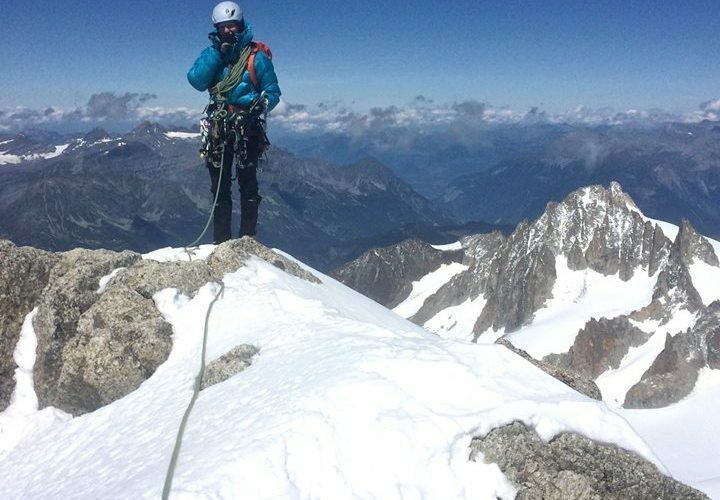 And, with the hope of helping others who are planning their first alpine trip I thought I’d share my summer activities here. If you’re overwhelmed with options, like I certainly was, I hope this is a useful starting point. 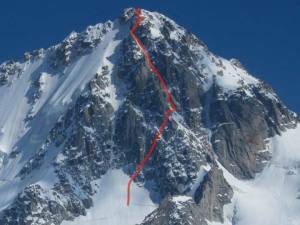 Some other advice, I didn’t find the alpine grading system particularly helpful when trying to discern route difficulty; in particular some of the rock routes in the Aiguilles Rouges relatively soft for their alpine grade compared to comparatively ‘easier’ Alpine routes on the Mount Blanc massif side. This may be particularly true for climbers with significant rock climbing experience but relatively little time logged in the big mountains. 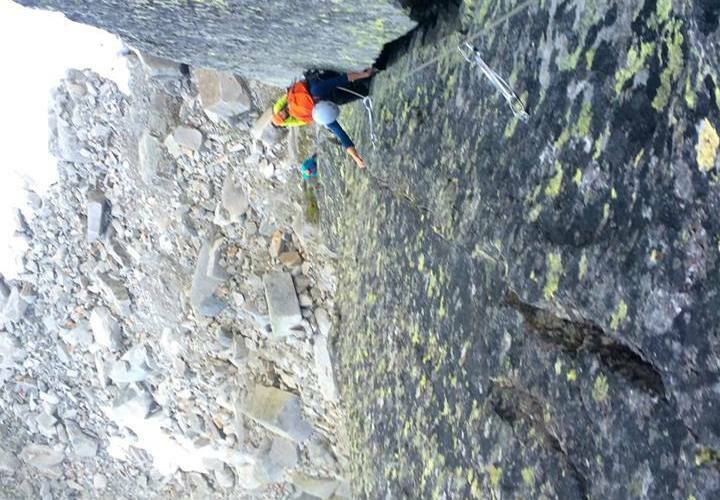 To combat this, read route descriptions and type of climbing involved in detail, and compare several descriptions if possible. Personal advice was always most useful to build an understanding of the technical terrain, however any assessment of difficulty should be taken with a pinch of salt. I’ve tried to list the routes very roughly from easier to harder climbs, although this is of course highly subjective. Rouges side – a mixed bag of sport and trad, usually with bolted anchors. 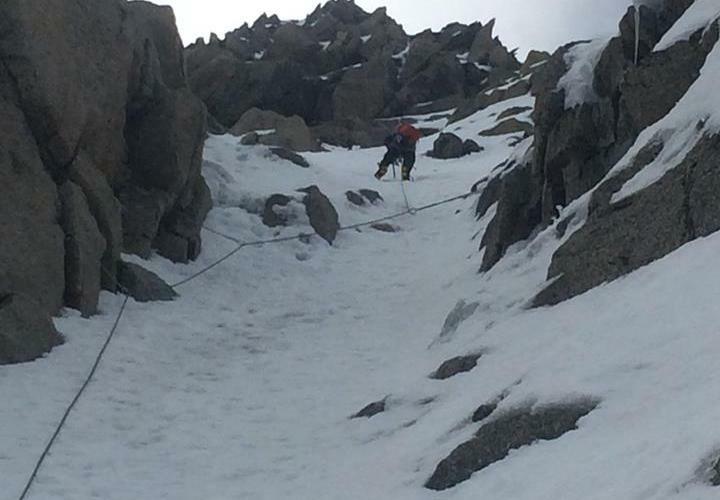 Crampons were only needed for access in early June when the snow line was still low. The last two are a level up from the other climbs (I seconded these), so should be undertaken with more caution. 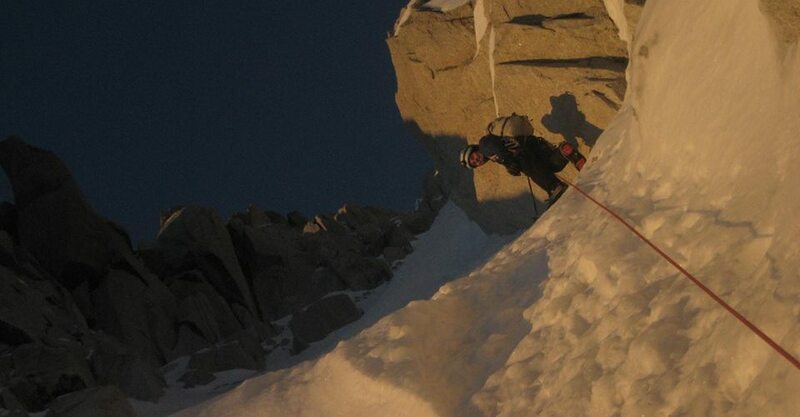 I’ve excluded La Bricate à Charlet, East face of the Index and the Marbrees Traverse, Aiguille du Marbrees off my list as both featured horribly loose choss for most of the route! As a break from bad weather in the valley we also did some sport climbing at La Fraisse, Balmette (France), Muzzerone (Cinque Terre, Italian Riveria) and dry tooling at Le Fayet – all recommended ‘rest’ day activities.